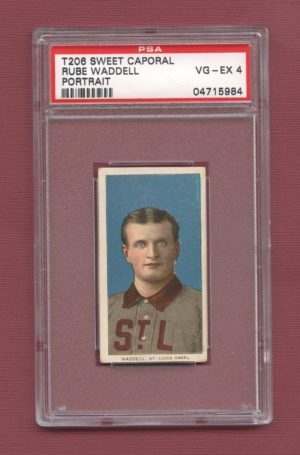 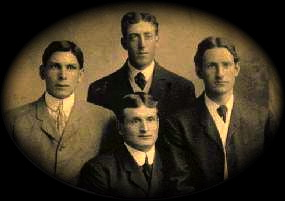 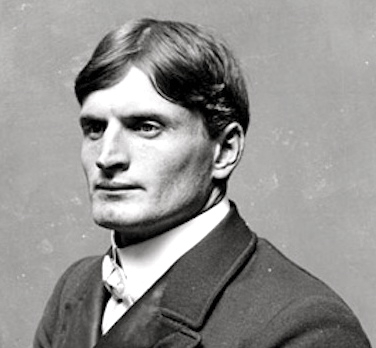 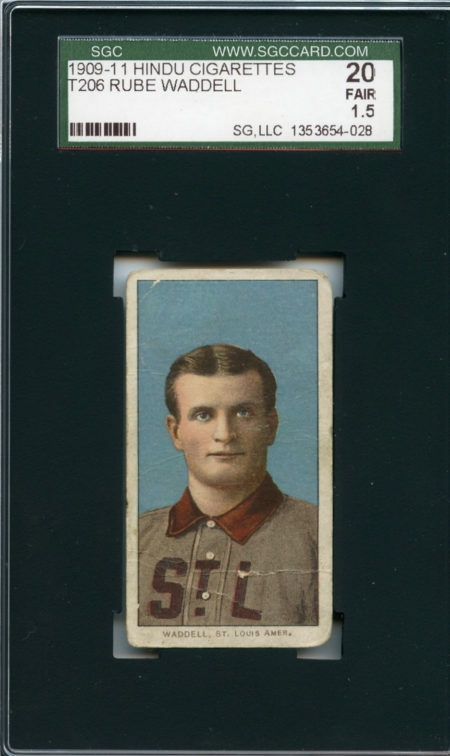 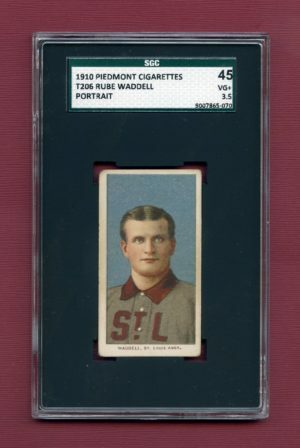 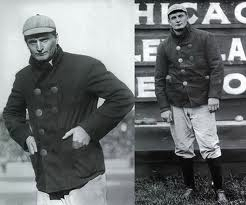 A well loved but presentable example of St. Louis Browns Hall Of Fame Pitcher Rube Waddell. 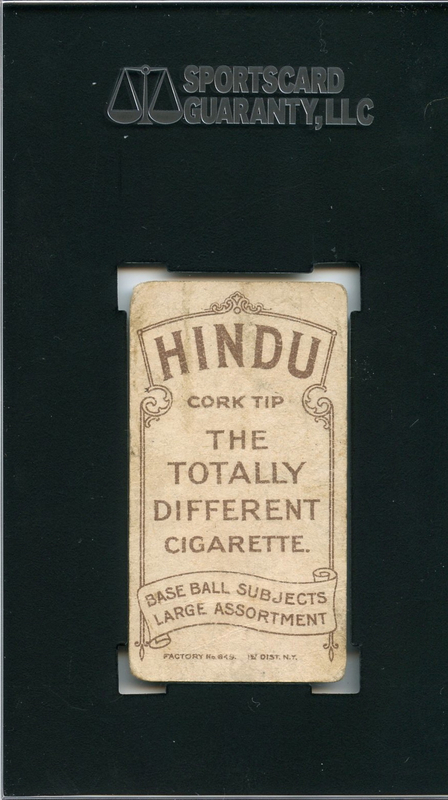 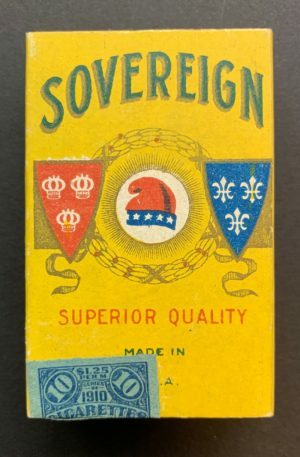 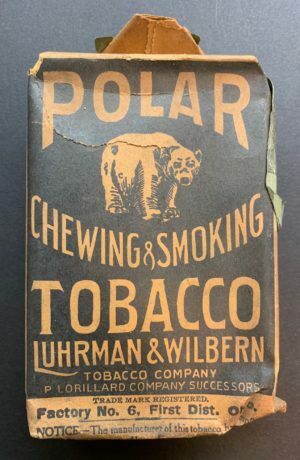 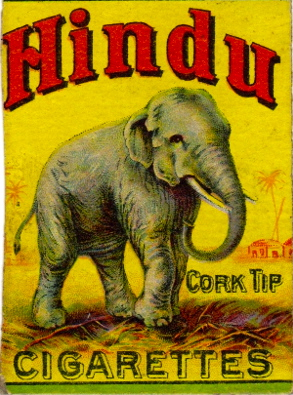 The card features the Brown Hindu advertising reverse (Ranked 14/39 in terms of scarcity according to T206 Resource). 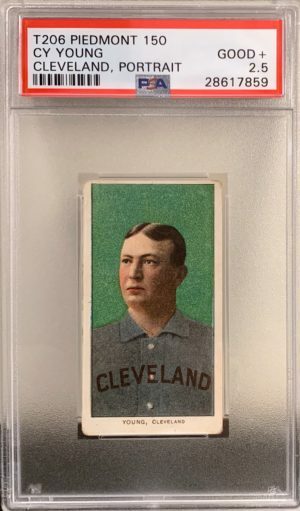 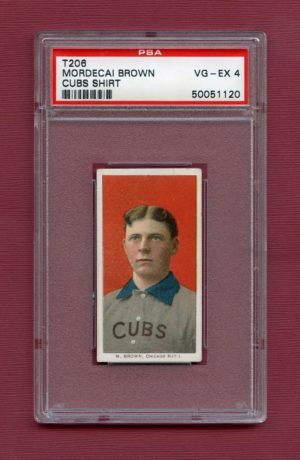 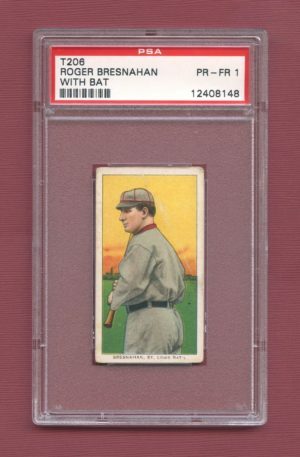 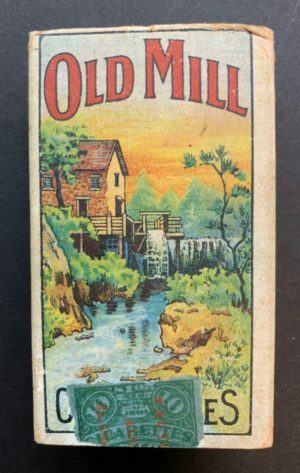 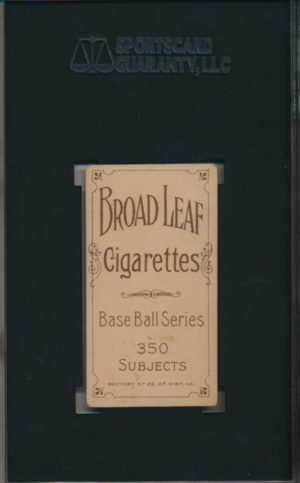 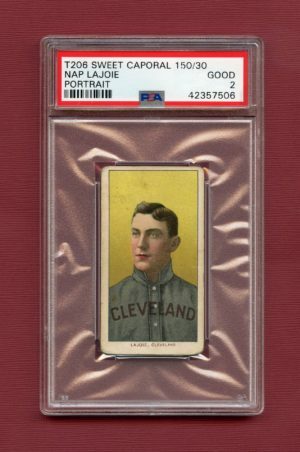 In the interest of discretion, please note that the card formerly resided in a PSA 1 holder.